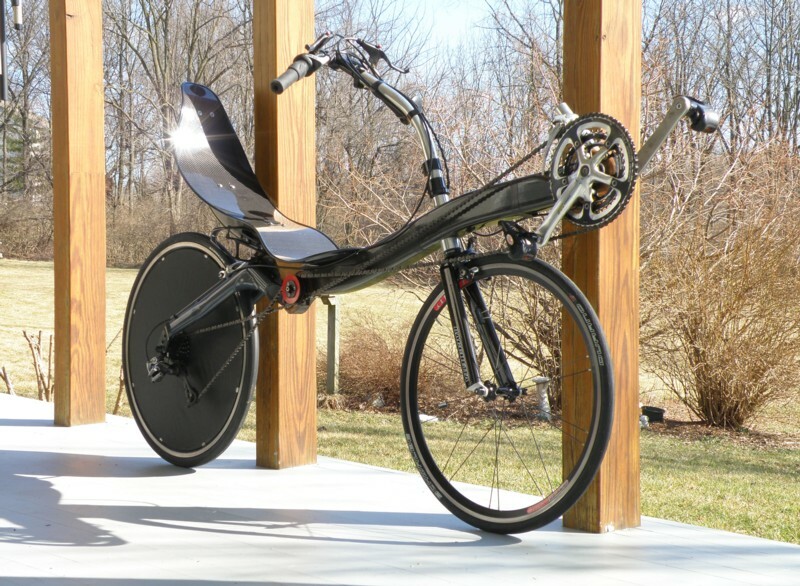 This site describes how I built my own recumbent bicycle using plywood, carbon fiber sleeves, borrowed tools and a Foodsaver vacuum bagger. To learn more, use the navigation bar at the top or follow the link below. This was the original version of the Mistress. The image at the top is more recent.